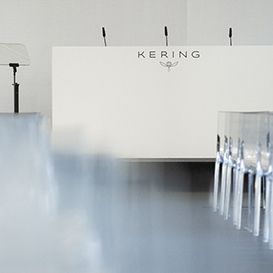 See the agenda for Kering publications and financial events. 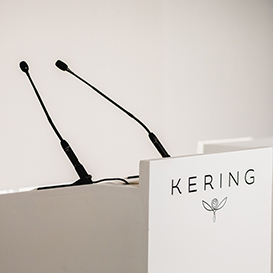 *Subject to the approval of the Annual General Meeting on April 24, 2019. Quiet period starting on June 25, 2019 - end of day. 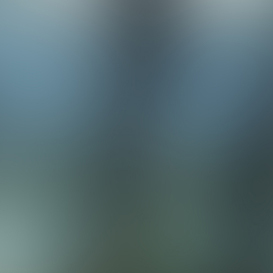 Quiet period starting on April 2, 2019 - end of day. No event for this year.